A statement summarizing what a witness “will say” at a court hearing is called a will-say statement. The Canadian Human Rights Tribunal states that a will-say statement is typically no more than one page and identifies the people and events that will be discussed during the witness’ testimony. Preparing a will-say statement is very important because it will be seen by both the defense and prosecution and needs to be accurate. The will-say statement will be written by you or your attorney (if you have one). Essentially, the will-say statement is meant to eliminate any surprises in your testimony during the hearing. Recount the events as they happened. Try to remember who, what, when and where in terms of the case. It is important that you remember everything that happened so it can be summarized in the will-say statement. Witnesses don’t have to recite the will-say statement word for word but their testimony should reflect the overall document. Include your background in the will-say statement. For example, describe your work history, your involvement in the community and other aspects of your life that will reflect positively for you and the individuals involved. You need to show the court that you are a reputable and dependable source of accurate information. Describe any previous events in the case. For example, if you have testified in other hearings, include the date, time and what transpired during the previous hearing. Make a list of what you are expected to say during your testimony. What you are expected to say during your testimony is based on your personal account of what happened. If you are writing your will-say statement with your attorney, she will assist on how to put the words together. Your attorney should never tell you what to say or to tell you to omit certain parts. As a witness, it your duty to tell the court what you witnessed, despite what the outcome will be. 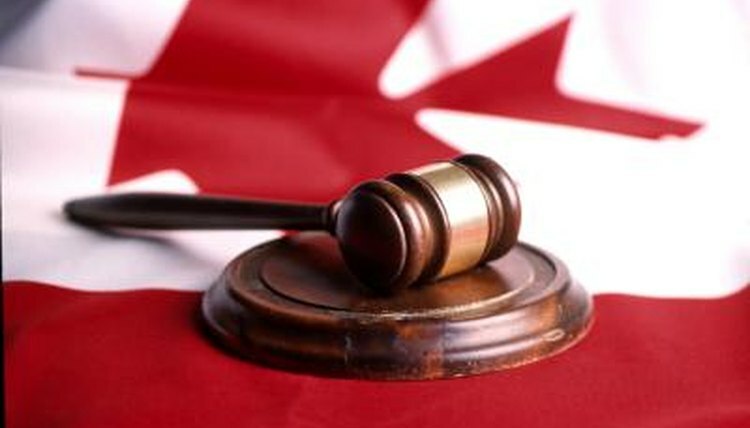 Canadian Human Rights Tribunal: What Happens Next? Leonard, Ashley. "How to Prepare a Will Say Statement." , https://legalbeagle.com/6101044-prepare-say-statement.html. Accessed 19 April 2019.